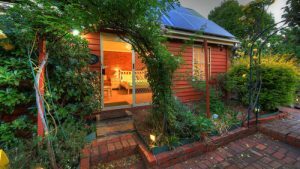 Home / Blog / What’s the difference between Shiraz and Syrah? What’s the difference between Syrah and Shiraz? It’s red, it’s delicious, and it’s practically Australia’s national drink. Shiraz, especially if prefaced by ‘Barossa’ or ‘McLaren Vale’ is world-renowned and at the forefront of Aussie exports. So why are some producers labeling their output as Syrah? Put simply, Syrah and Shiraz are two names for the same grape. Shiraz is actually the less common synonym, and came into use in Australia to create a point of difference. The Rhône valley in southern France is the original home of Syrah, and creates some of the most famous examples and traditional blends. This is the most common name worldwide for this perfumed, full-bodied wine with dark fruit and spice flavours. 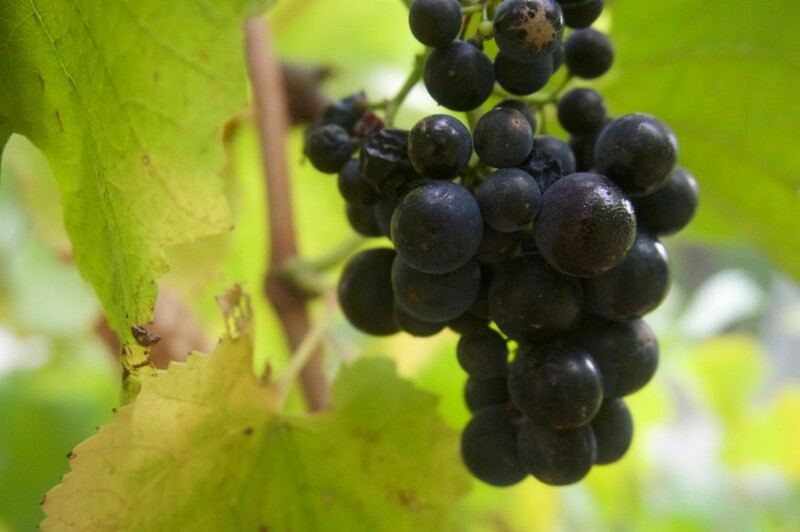 For example, New Zealand wines made from this grape are also labeled Syrah, which puts it more into the French tradition and differentiates from the Aussies. 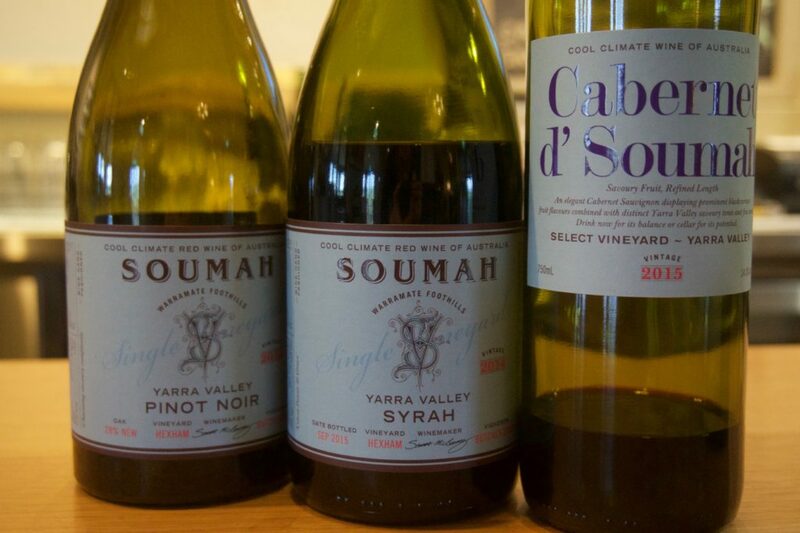 Some Aussie producers have also started using the Syrah moniker for their wines, particularly in our cool climate regions of Mornington Peninsula and the Yarra Valley. Syrah is used to describe softer wines with a focus on complexity rather than concentration. It’s a point of difference but also lets the consumer know not to expect a traditional big red. The first Shiraz vines brought to Australia by James Busby in 1831 were cuttings from famous French vineyard sites. 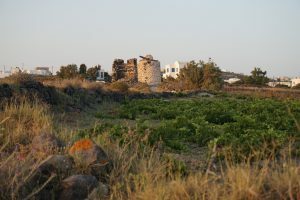 Shiraz was just one of the names used for the grape but it caught on, particularly with the success of South Australian wines from the 1960s on. It’s a great way to distinguish the big, bold and lush wines with bright concentrated fruit and black pepper accents. Wine regions like the Barossa are warm climate, which produces much riper grapes and leads to the big rich flavours. 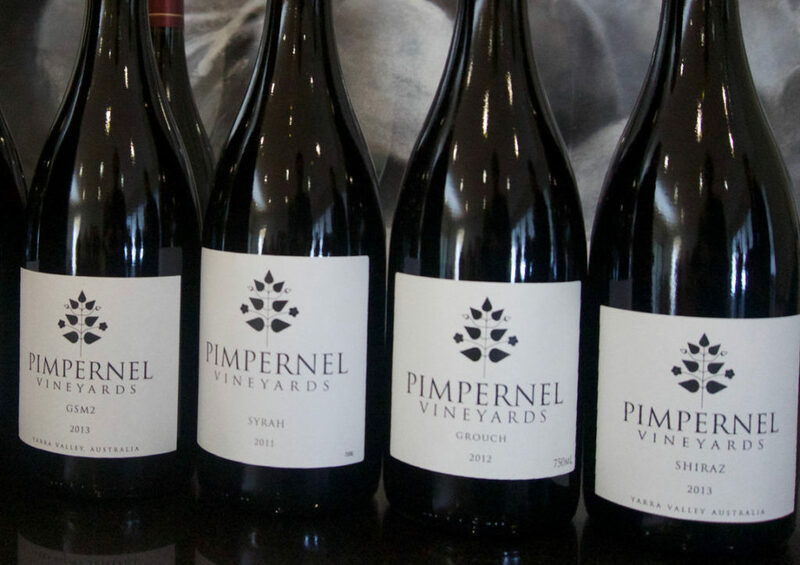 Some producers, like the exemplary Pimpernel in the Yarra Valley, are using both names to distinguish between their offerings. This reflects the stylistic divide between two wines with different growing conditions and slightly different treatment in the winery. Shiraz and Syrah are genetically the same, but the differences are created by the climate, growing conditions and winemaking methods. In Australia the choice of name is up to the winemaker, so the best way to determine the difference is by tasting! If you would like to visit Soumah, Pimpernel or any of the other wineries producing great Shiraz and Syrah, get in touch with us.